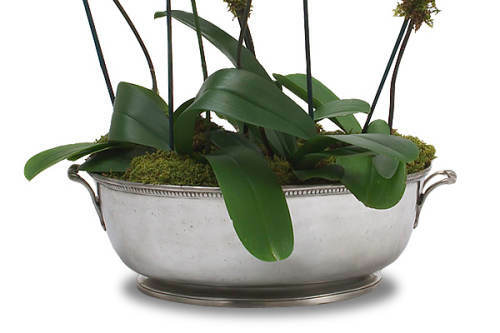 Match Pewter is handmade by artisans in the north of Italy. Each piece is made with a lead free alloy of tin, copper and antimony. Match Pewter is FDA approved and food safe.